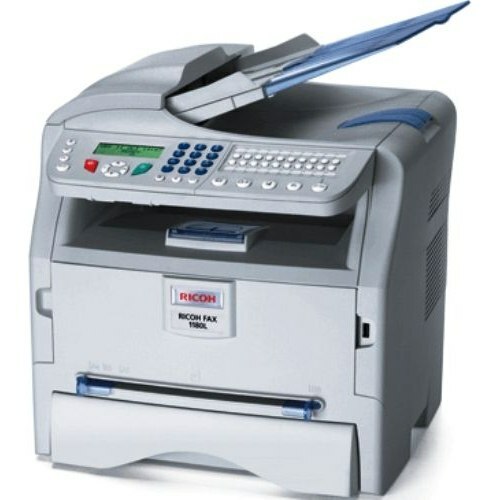 The Ricoh Aficio AC104 is a true all-in-one, consisting of a printer, copier, and scanner, and also includes a fax function. With such versatility, offices will benefit tremendously from this one-stop shop not just because of the space it will save, but also because of the speed at which is performs. With a maximum rate of 17 pages printed or copied per minute and a 33.6 Kbps fax transmission, users will be able to spend more time working and less time waiting. Users with an affinity for the environment will appreciate the Energy Star qualification of the AC104, which means it has passed various environmental tests. Only Windows operating systems are compatible, and computers can connect via USB or parallel port. 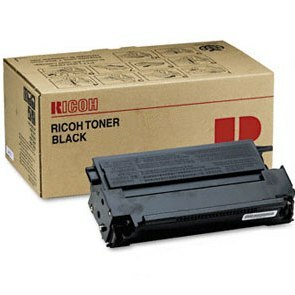 An LCD display is present to show the status of the current tasks, allow easy navigation through the various functions and settings, and alert users when the Ricoh AC104 toner is running low. The 8 MB memory and 233 MHz processor keep this machine running, including a speedy warm-up time of 42 seconds and first page out time of less than 12 seconds. These built-in features also help process tasks that are extremely complex or have a lot of pages. Up to 250 sheets of standard paper can be held in the input tray, while the output tray can hold only about 150 pages. 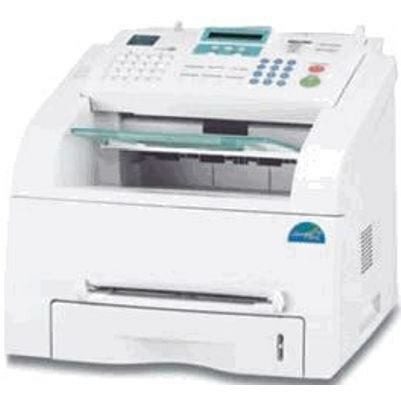 The automatic document feeder for copying and scanning can hold 30 documents and a single slot feeder is available for printing on alternative media such as envelopes and labels. This machine weighs less than 30 pounds, even when the Ricoh AC104 toner cartridge is installed. Toners are sold individually, though the most affordable option is to purchase in bulk. Each Aficio AC104 toner cartridge can yield about 3,500 pages before expiring. To conserve printer toner, it is recommended to print in Draft mode for less complex documents, such as standard invoices or letters. To reach the maximum quality, however, the print mode should be set to Best to deliver the maximum Ricoh AC104 toner per inch, creating a resolution of 600x600 dpi. 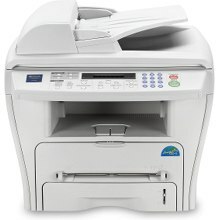 With a copier that can duplicate an original up to 99 times per order, a laser printer, a scanner with a 24-bit color depth, and a Super G3 fax machine, the AC104 is a jack of all trades. 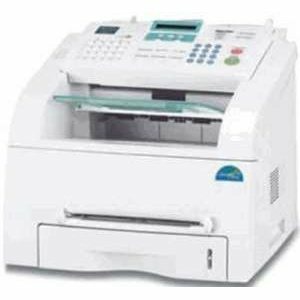 The replacement Aficio AC104 toner is affordable and the interior moving parts are reliable, making this a solid choice for a busy office.